2019 Tax Assessments Are Out. Confused? 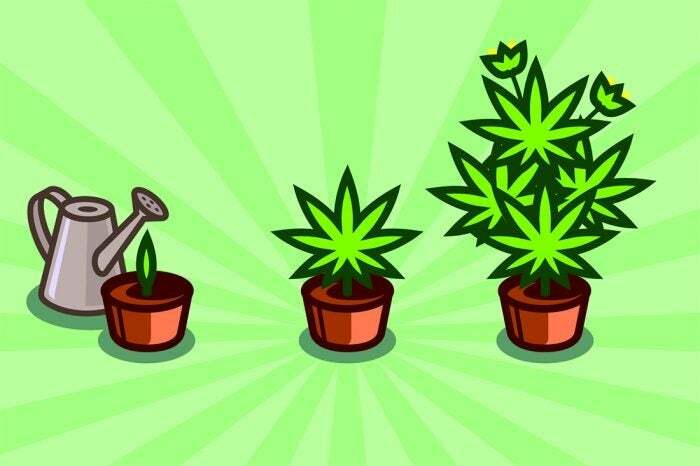 As of October 17,2018, Canadian homeowners may now legally cultivate up to four cannabis plants per residence, provided the plants are not visible to the public. However, there are many issues related to home-ownership, real estate transactions and the cultivation of cannabis in private homes that leave homeowners and REALTORS at risk.